Real Perfect Guitar is a nice pastime but also a serious tool for musicians. Turn your Android phone into real perfect and classical guitar. You can play music whatever you want. It's practically real guitar,Do you know that? 1. 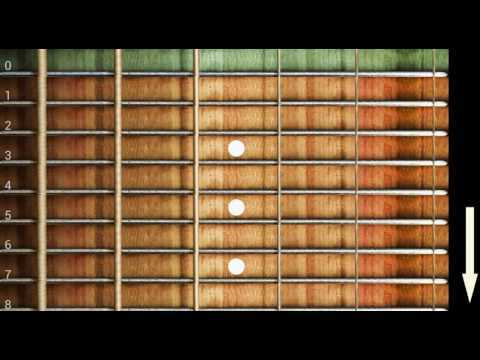 Solo mode - touch string on selected fret to get sound. Just do it,You don't have to know chords. Sometimes,if you want to try play that you've found, but you don't have guitar with you,so this is what you need. 2. Chords mode - do you want to play song with chords? Just select chords that you need and play. Active chord with one touch. Chords will be played automatically after selected. Thank you very much,let's enjoy how to play guitar and become a real guitar musician! -- fix some bugs and support video reward gold and bonus-- add show gold and you can remove the ad by golds.